Attracting talent is the biggest challenge family businesses here face, according to a new survey. It found that 64.7 per cent of those polled said finding suitable staff was difficult, while succession planning was cited as a concern by 54.1 per cent. And only 22.3 per cent of firms surveyed had developed a structured succession plan. Audit giant PwC and the Singapore Chinese Chamber of Commerce and Industry (SCCCI) surveyed 112 family-run companies from various sectors last year, with most having turnover from $10 million to $50 million. Mr Ng Siew Quan of PwC yesterday told a briefing on the survey results that non-family staff can feel excluded in such companies: "An outsider (may) feel that 'because I don't carry the same surname, I don't have the same bloodline, I will encounter a glass ceiling'." 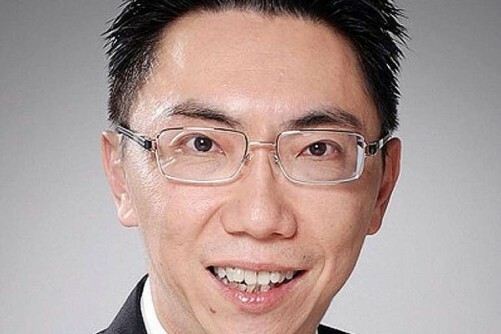 Outsiders may also be concerned that "whatever is discussed in the boardroom in the morning will get overturned in the dining room at night", added Mr Ng, the Asia-Pacific entrepreneurial and private clients leader at PwC Singapore. SCCCI president Thomas Chua said the lack of a succession plan often caused family businesses to put off expansion or restructuring to adapt to economic developments. This is because many business owners, especially those approaching retirement, are unsure if their firms will remain operational for long enough to reap the fruits of large investments, he said. He added that Singapore would benefit if family businesses become more incentivised to upgrade themselves and expand through developing succession plans. This is because these firms form the majority of small and medium-sized enterprises, which are a significant pillar of the local economy. Mr Ng said many family businesses have not established safeguards against damage that could ensue from tumultuous family relations. He added that only 5 to 10 per cent of families he works with have defined values and principles that guide how family members should interact with one another and with the business. "Most family businesses don't think there is a need to establish such measures because the patriarch is around. If there is anything, he can handle it. "But what if he is suddenly not around - sudden death, sudden disability... then things may go into disarray. With such measures set up, things can follow through nicely."